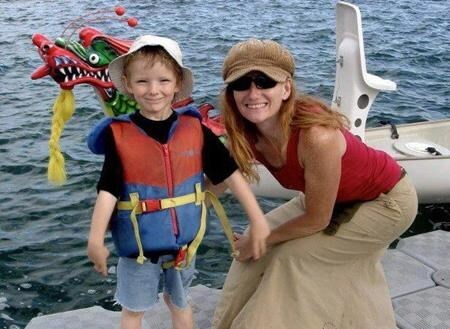 CALGARY — A Calgary woman whose son died after she failed to take him to the doctor for a strep infection has been granted full parole. Tamara Lovett, who is 50, was convicted in 2017 of criminal negligence causing death and was sentenced to three years in prison. She was granted day parole last June after serving eight months of her sentence. Lovett, who treated her son with dandelion tea and oil of oregano, told a Parole Board of Canada hearing in Calgary this morning that she grieves every day and would like to turn back the clock. The board said that Lovett’s views on western medicine are still not totally in line with the rest of society, but she has made progress and is a minimal risk. She has been living in a halfway house but will now be allowed to move into an apartment with a roommate. Lovett must continue to receive counselling and is not allowed to be responsible for the care of anyone under the age of 18 or for anyone in a vulnerable position.